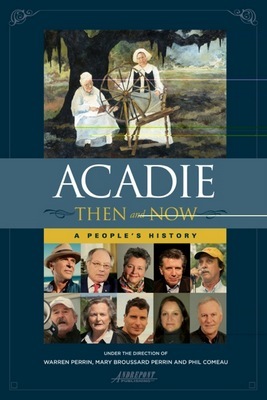 Warren Perrin, attorney and author of Acadie Then and Now: A People’s History, will give a free lecture next week at Loyola Law School commemorating the 250th anniversary of the birth of Cajun culture. Perrin will speak at 10:30 a.m. Feb. 20 in room 308 of the main law school building at Loyola’s Law School at 7214 St. Charles Ave. He will discuss the French-speaking Acadian people’s settlement in Louisiana. The uniqueness of Cajun people’s cultural heritage will be emphasized, as well as the legal arguments that protect their livelihoods. Warren Perrin was president of the Council for Development of French in Louisiana for 16 years. He currently serves as an adjunct professor at University of Louisiana at Lafayette. He has written six books about French culture. Perrin also founded the Acadian Museum of Erath. For more information about this lecture, contact the Brylski Company at (504) 897-6110.